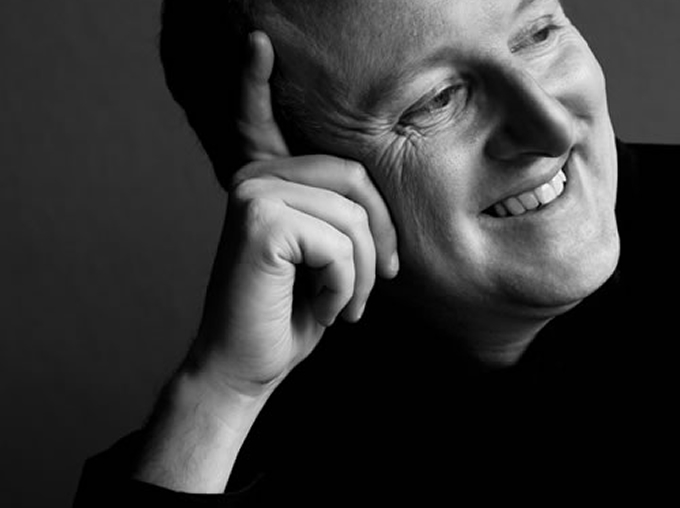 Over three decades, in excess of sixty piano courses, and masterclasses on four continents, James Lisney has established himself as one of the most inspirational and supportive teachers for the adult pianist. An internationally respected concert pianist, James distils the experience of his work as performer, concerto soloist and collaborator to empower pianists of all levels to gain authority in their musical expression. His own initial studies with Phyllis Sellick and John Barstow lead directly to the legacies of Isidore Philipp, Feruccio Busoni, Sergei Rachmaninoff – and ultimately back to Chopin, Czerny and Liszt. Whether teaching within masterclass, private lesson or lecture formats, James’ priorities are to promote confident, independent musicianship within a relaxed, entertaining and considerate environment. More fellow traveller than leader, his beliefs and innovative approach to the piano retreat have ensured the loyalty of a large group of students from around the world who benefit from the clarity of his understanding of musical and pianistic fundamentals – and his constant encouragement. An exceptional pianist himself and a gifted teacher, he is a nurturer and inspirer too, and you’ll come away from his classes born again (musically) and raring to practise. James provides email and Skype support throughout the year, and regular piano ‘meetups’ sustain the enjoyable social contacts that are fostered during the piano courses. With James’ encouragement, the beginner, the advanced player or the adult returner cannot fail to make progress and enjoy their life at the piano.